Note: All chapters of this book are available as blog posts on this website. A complete listing of posts is available from the links below, and direct links are provided to all posts. 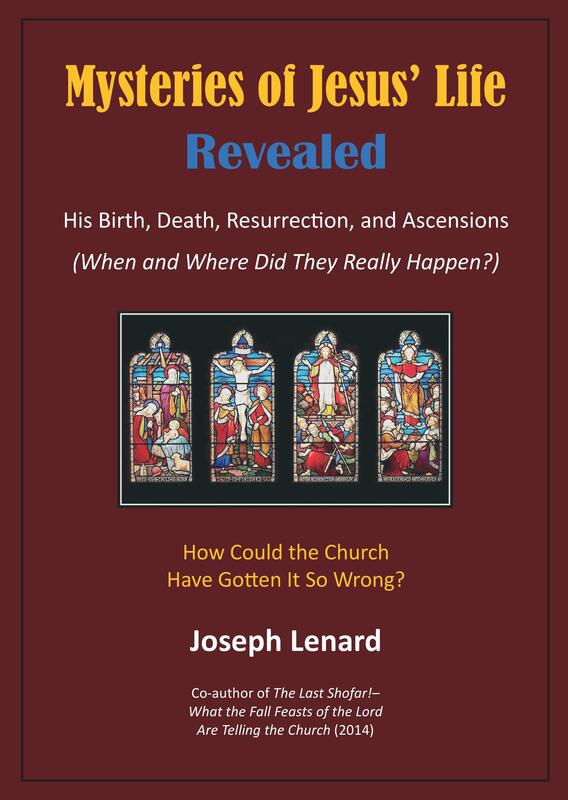 There are mysteries surrounding Jesus’ birth, death, burial, resurrection, and ascensions (plural!). When and Where did they really happen? 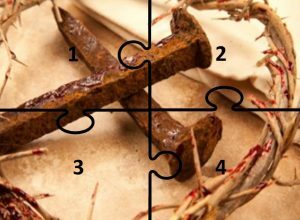 For over two thousand years, the church has supported incorrect places and times for the key events in the life of Jesus. 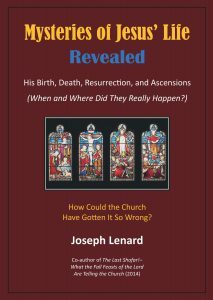 This book is an attempt to rethink the dates and places of Jesus’ birth, death, burial, resurrection, and ascensions and determine what is true. 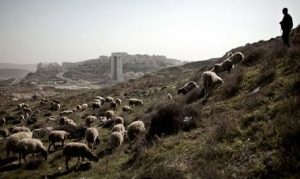 To know Jesus as a real person – who was born and died in real places and at real times in history – is of strategic importance, because doing so helps to authenticate both the reality of Jesus and the reliability of the Scriptures. God’s plan of redemption for mankind focuses on Jesus Christ. As found in the biblical record, God has fixed the times and places to reveal His plan in history. 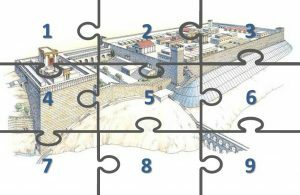 The discerning eye will see how God uses the Feasts of the Lord (Leviticus 23) to announce to the people of Israel and to the world the unfolding of His plan of redemption – a plan that is anchored in time, place, and history to a real Jesus – with His birth, death, resurrection, and His coming again in the future. Although little of what is presented in this book is original insight, it is the organization and presentation of the ‘whole picture’ that makes this work unique. 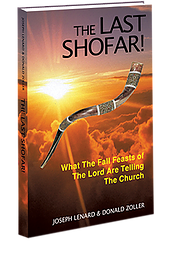 Using direct scriptural references, historical documents, the works of reliable researchers, and bits of knowledge previously lost in history, this book presents many individual cases for your consideration. Jesus is the most important person in history and in our lives. 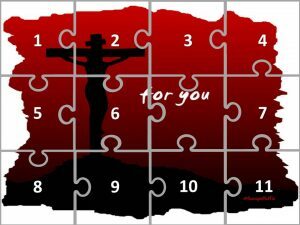 We owe it to ourselves and to Him to get His real history correct, including His birth date, the place of His birth, and the correct days and places of His crucifixion, burial, resurrection, and ascensions. The information is available in the Bible as well as in recorded history, when correctly assembled. It remains for us to do so. 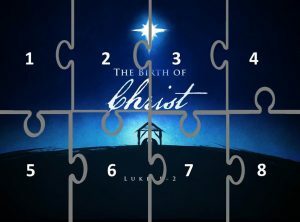 The following are the primary Sections in Mysteries of Jesus’ Life Revealed – His Birth, Death Resurrections and Ascensions. Each Section has multiple Chapters. 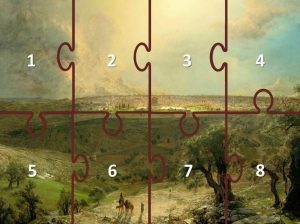 Many of the Chapters become key pieces of the puzzle being solved by the various Sections. May you find joy and peace in the search for the truth of His life. Click an image for the Chapter posts related to that Section. 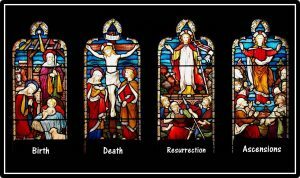 Where Were Jesus’ Death, Resurrection, and Ascensions?